Fan of Bob Dylan? He's heading to the St. Augustine Amphitheatre in October! 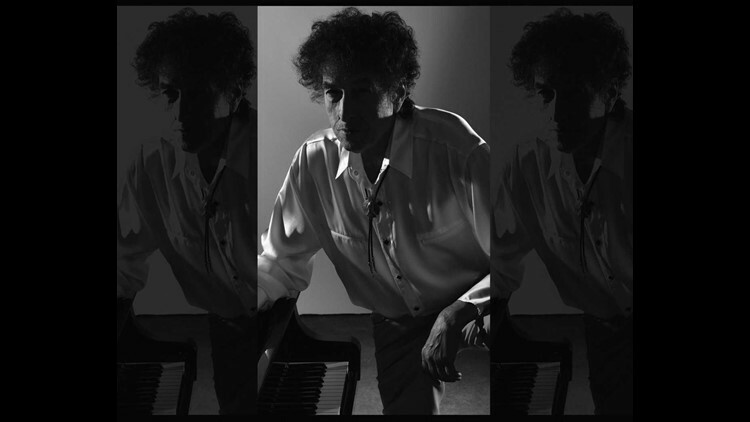 Tickets go on sale Friday for the musical legend Bob Dylan, who is set to play at the St. Augustine Amphitheatre in October. The show starts at 8 p.m. on October 19, 2018, but doors open at 6:30 p.m.
Tickets go on sale Friday, August 10 at 10 a.m.